Truxima is approved for the treatment cancers caused by haematopoietic and lymphoid malignancies. Image courtesy of Nephron. The drug contains Rituximab, a monoclonal antibody (mAb). Truxima inhibits the spread of B cells and reduces the number of B cells in the blood and the body. 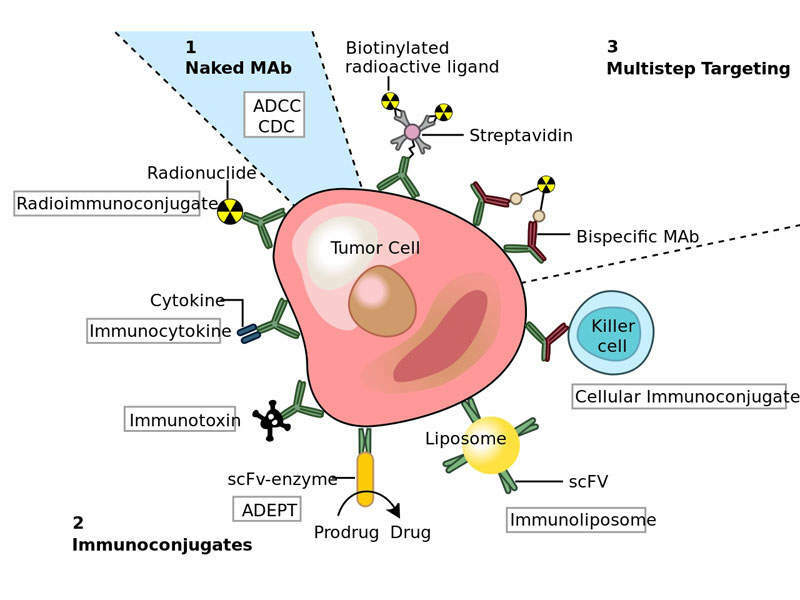 Truxima™ (rituximab) is the first biosimilar monoclonal antibody (mAb) approved for the treatment of haematological cancers, including diffuse large B-cell lymphoma, follicular lymphoma, chronic lymphocytic leukaemia, and rheumatoid arthritis, as well as granulomatosis with polyangiitis and microscopic polyangiitis. The drug was discovered and developed by Celltrion Healthcare, a company based in South Korea. Truxima™ received marketing approval from the Ministry of Food and Drug Safety in South Korea in November 2016. It was approved by the European Commission (EC) for the treatment of non-Hodgkin’s lymphoma (NHL), chronic lymphocytic leukaemia (CLL), rheumatoid arthritis (RA), granulomatosis with polyangiitis, and microscopic polyangiitis in February 2017. The drug is under review by the Food and Drug Administration (FDA) for approval in the US. 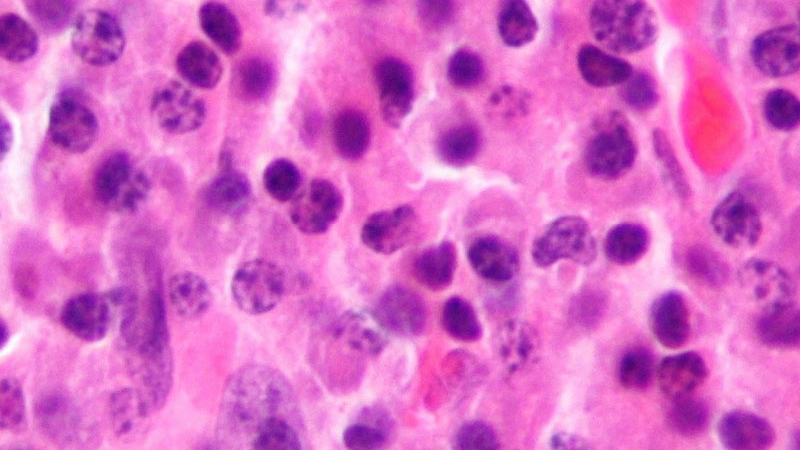 Haematological cancers include lymphoma, leukaemia, and myeloma, which originate in blood-forming tissue or cells of the immune system. The diseases are characterised by over-active and life-threatening B-cells including certain types of NHL and CLL. Lymphoma affects the lymphatic system and impairs the immune system with abnormal white blood cells. Leukaemia is a type of blood cancer that impairs bone marrow to produce red blood cells and platelets to fight against infection. 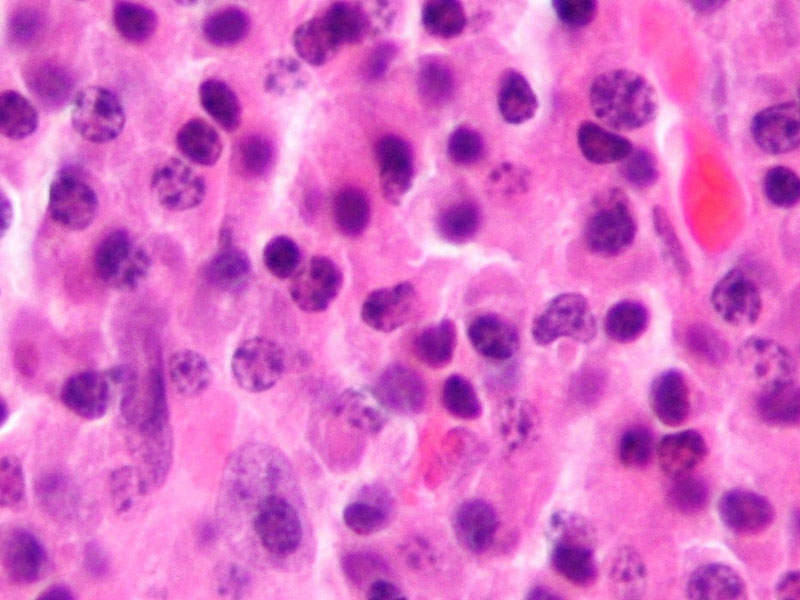 Myeloma is another type of blood cancer characterised by myeloma cells, which prevent the production of antibodies resulting in weakening the immune system. Granulomatosis with polyangiitis and microscopic polyangiitis is a systemic disorder characterised by inflammation of blood vessels. Rheumatoid arthritis (RA) is an autoimmune disease, which affects the immune system and attacks joints. More than 100,000 cases of blood, bone marrow, and lymph node cancers are estimated to be diagnosed in the US a year. Rheumatoid arthritis is estimated to affect more than 2.9 million people in Europe. 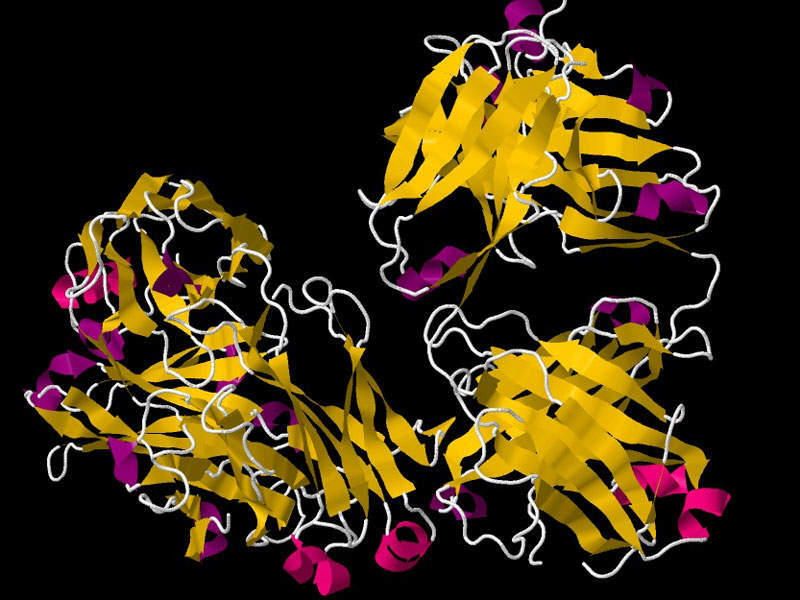 Truxima™ contains an mAb, which binds to the CD20 antigen. This protein is found on the surface of most B-cells during B-cell maturation and antigen-stimulated activation. It inhibits the spread of B-cells and reduces their numbers in the blood and body. The drug is available in 500mg dose for intravenous administration. 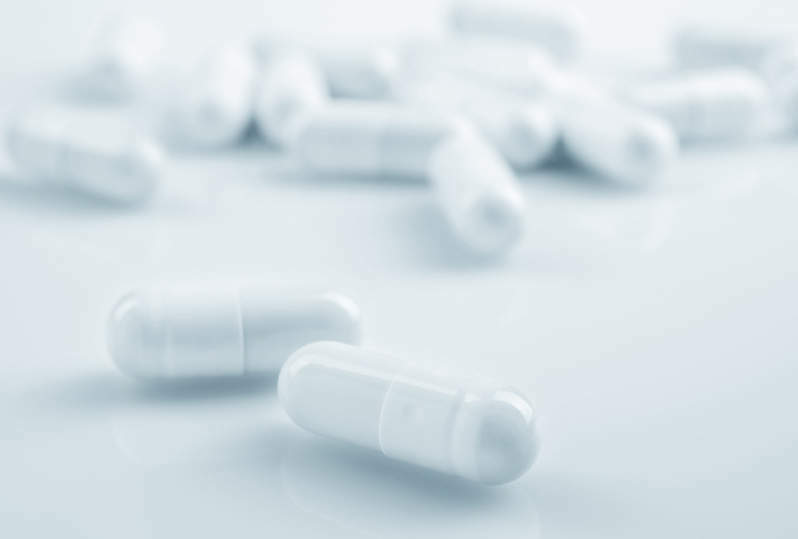 The EC’s approval of Truxima™ was based on results obtained from a number of rigorous comparability exercises including pre-clinical and clinical testing. Celltrion conducted Phase I clinical trials to evaluate the pharmacokinetics (PK) of Truxima™ and reference rituximab. Results of the study demonstrated that Truxima™ and reference rituximab were statistically equivalent after a single course of treatment at week 24. The study also found that the efficacy, PD, immunogenicity, and safety were similar up to two courses of treatments up to 72 weeks. The results of another Phase I open-label extension clinical study demonstrated that switching to Truxima™ from reference rituximab was effective with comparable safety to continuing Truxima™ for two years. Celltrion is currently conducting three Phase III clinical trials on Truxima™ in patients with RA, advanced follicular lymphoma, and low-tumour-burden follicular lymphoma (LTBFL). The results after 48 weeks showed that treatment with Truxima™ in RA patients resulted in highly similar efficacy, PK, PD, immunogenicity, and safety profiles compared to those treated with reference rituximab. Mundipharma was granted the marketing and distribution rights of Truxima™ in seven European markets in February 2017. Nippon Kayaku was granted sales rights for Truxima™ in Japan in April 2017. The drug is expected to face competition from MabThera, which is developed by Biogen Idec and co-promoted by Genentech, a subsidiary of Roche Group. Biomodels, founded in 1997, provides pre-clinical efficacy studies for drug development. We work closely with our clients to provide customized programs to demonstrate efficacy data (non-GLP) for regulatory submissions.